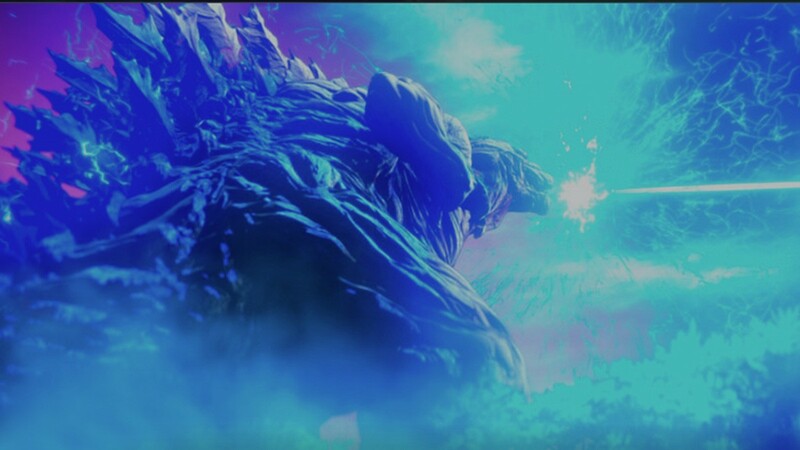 Godzilla: City On The Edge Of Battle is the sequel to Planet of the Monsters, which takes place in a time when humans must battle the largest Godzilla ever seen. The show’s producer is Takashi Yoshizawa, who is in this year’s AsiaPOP Comicon to meet and greet the fans of the show. Yoshizawa tells FHM.com.ph that in Japan, Godzilla and the other monsters are part of their everyday life in the sense that it is a character that everybody knows. But despite its popularity, it is the first time it’s been translated as an Anime. According to him, it was a conscious effort for them to protect Godzilla as a brand and that it is only now that he feels the technology of CG has caught up for them to make an anime Godzilla and do it justice. Godzilla has always been an enigmatic character. He is a monster that is usually depicted destroying the city, but also more of a protagonist than a villain. Yoshizawa explains that especially for this trilogy, they did not want to depict Godzilla as the bad guy. And in fact, he goes on to say that when you actually step back and assess the situation, it is also valid for us to question if we are, instead, the ones to blame. It is clear that this is not just another monster movie, but an invitation to the viewer to ask deeper questions and maybe discover something as a result. One of the reasons why Godzilla is such an icon is because of its longevity. Its origins started way back in 1954 and has spawned several Japanese versions, and even a few Hollywood adaptations. Yoshizawa posits that one of the reasons for this longevity is because Godzilla has character. He has his own way of thinking and reasons for his actions. He is not a mindless being but an organism with a purpose. From an aesthetic standpoint, he makes the interesting observation that Godzilla’s look has, more or less, remained the same except for the Hollywood version. This, according to him, may have contributed to the kaiju’s multi-generational appeal. Apart from being the first anime version, Takashi Yoshizawa shares that this is the biggest Godzilla ever standing at 300 meters, as big as a Tokyo tower. He also promises more monster versus monster battle with more kaijus coming to challenge the king. Godzilla: City On The Edge Of Battle is currently streaming on Netflix and Yoshizawa invites all the Godzilla fans to watch it saying that it is a movie that kids and adults alike will definitely enjoy.